With winter upon us, many of you are probably thinking about planning your ski trips for the season. But with so many awesome ski resorts, it’s hard to decide where to go. 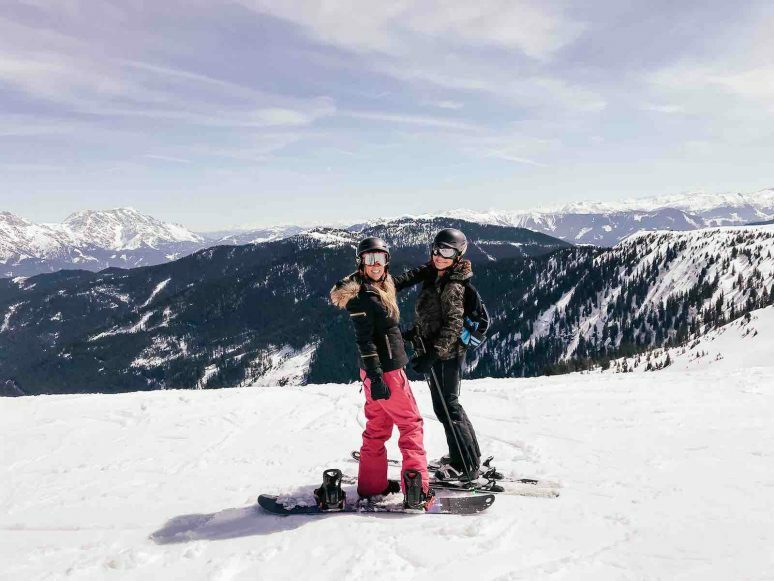 With this in mind, We Are Travel Girls Founders Becky van Dijk and Vanessa Rivers got together to create a list of their top ski resorts for female travelers. Bring on the powder! The Skicircus Saalbach-Hinterglemm/Leogang ia a magical ring of 2,000m peaks and is one of the biggest ski areas in the Austrian Alps with 167 miles of slopes, accessed by 70 lifts. It boasts one of the most sophisticated lift systems in Austria and is perfect for beginning, intermediate and advanced skiers. There are 86 miles of green, 69 miles of blue, and 12 miles of black slopes making up one of the most diverse and best ski areas in the Alps. 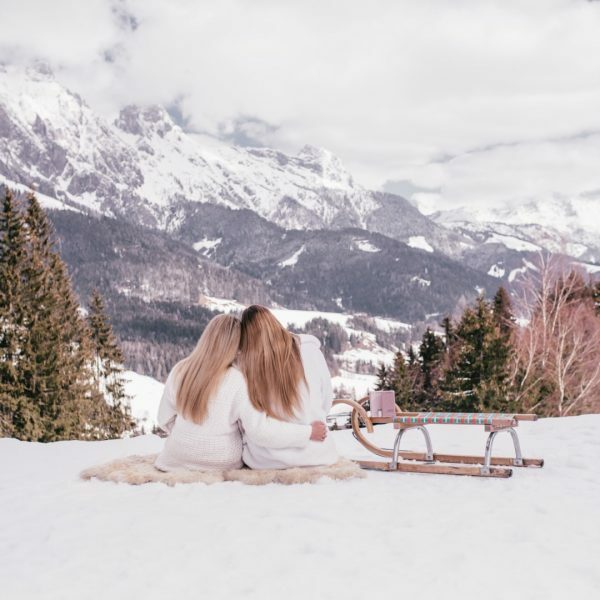 We Are Travel Girls is hosting a luxury, eco ski retreat in Saalbach March 2019 so if you’d like to join us please visit our Ski Retreat Page for more information and to book your place! 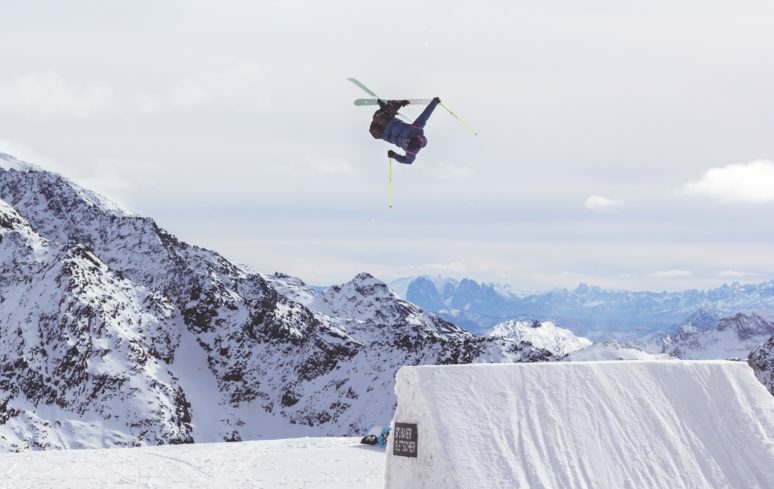 Queenstown is the perfect adventure lovers ski and snowboard destination! 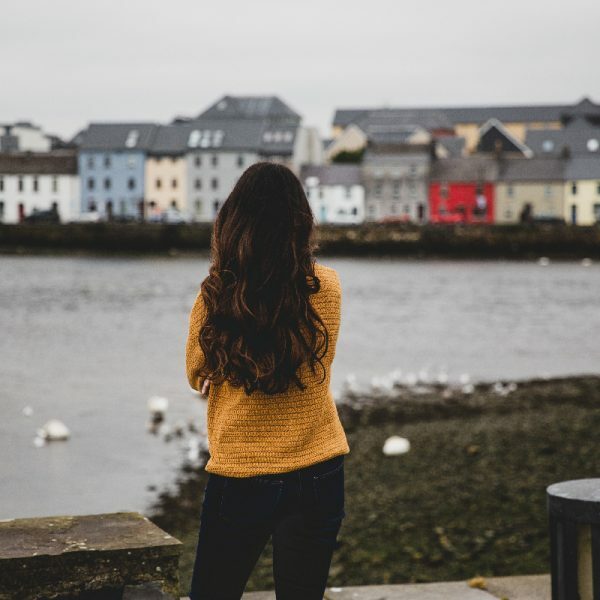 The mountain is easy to reach and just 20 minutes from town making it great for girls who want to ski or snowboard, without the hassle of a long trek to the mountain. If you get tired of the slopes, there is plenty of adrenaline fuelled activities off the mountain, including white water rafting, bungee jumping and jetboat rides. 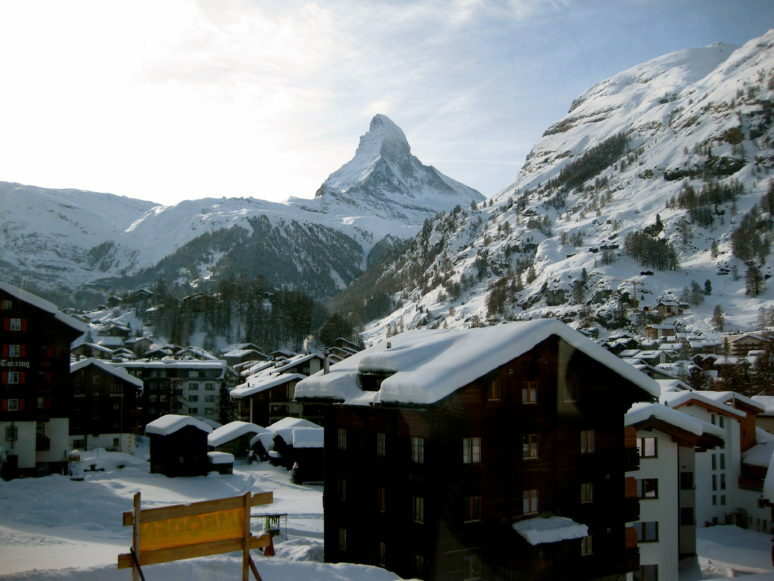 Zermatt, Switzerland is set with incredible views of the Matterhorn, and is a great resort for an experienced skier. Narrow cattle runs challenge your skills and abilities, and you will find fewer snowboarders on the slopes. 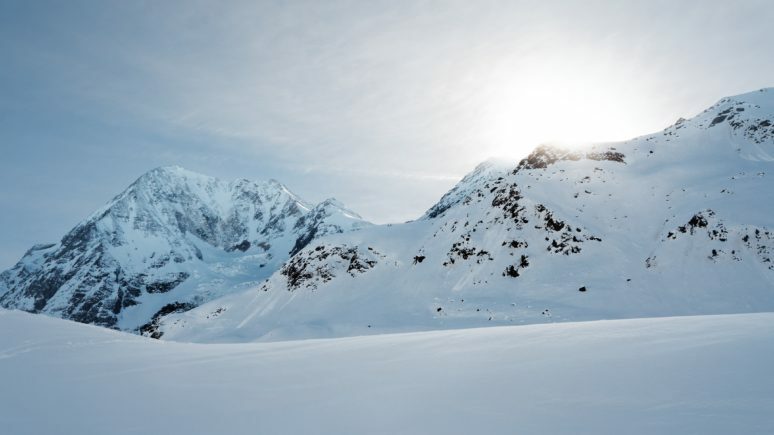 As one of the more expensive ski options, be prepared to spend more getting here and whilst at the resort which is oriented to luxury travellers. This is the perfect choice for a luxury girl’s ski trip! 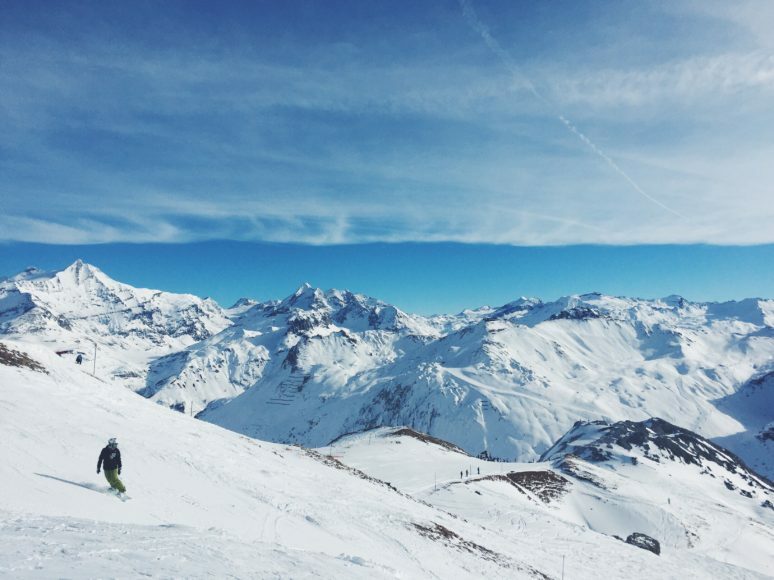 The French Alps are a British ski and snowboard favourite. 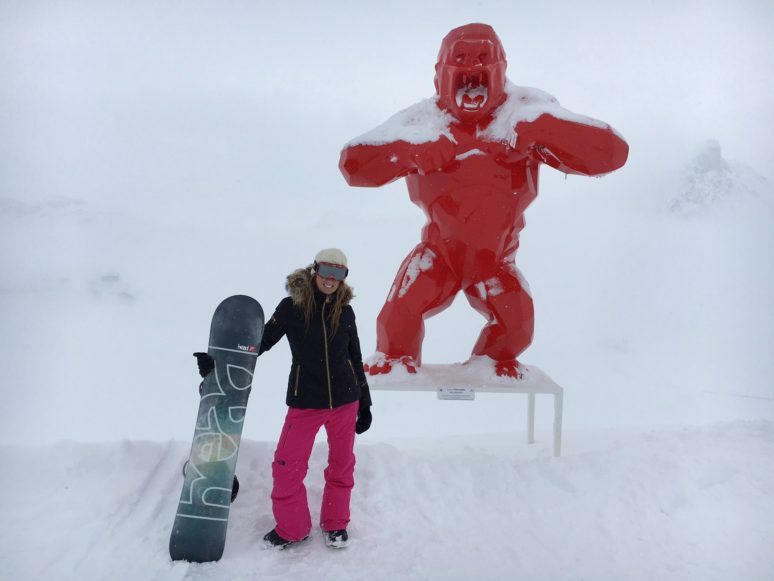 Of the several resort options here, Meribel is a great choice if you are looking for a fun ski resort where you can party after a day on the slopes in Troise Vallees. Plan your trip to Park City at the time of the Sundance Film Festival. During this time the city is alive with activity, so you can spend your days on the wide open slopes (perfect for beginners), and your evenings at the movies and after-parties that are happening all over town. 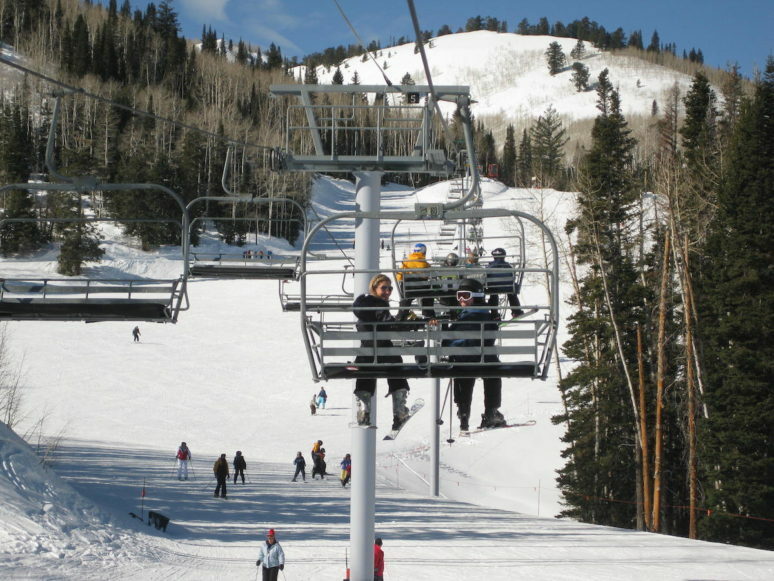 Stay at Westgate Park City Resort for a 5 minute walk to the lifts! 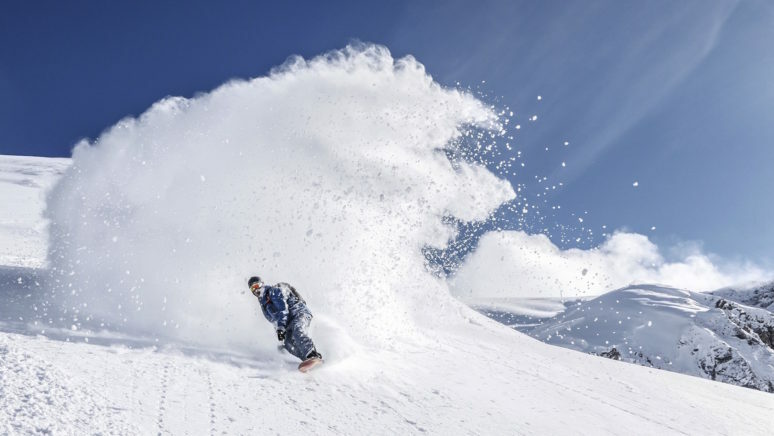 Set in beautiful Lake Tahoe, on the border of California and Nevada, Northstar offers a vast array of green and blue runs making this the perfect resort if you are just learning how to ski or snowboard. This is also a great place for a family vacation because in addition to easy runs they also have an awesome ski school! 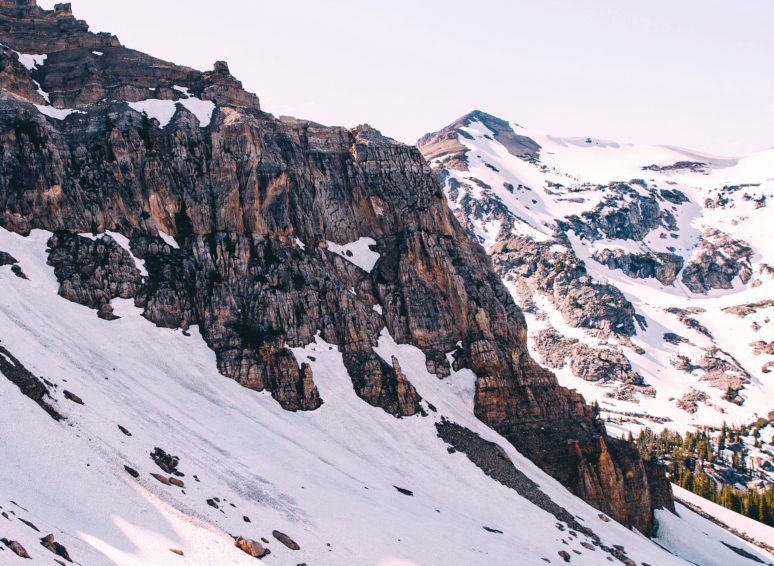 Just a five hour drive from LA, Mammoth Mountain is one of the most accessible mountains in California, making it easy to hop in the car with your girlfriends and go for a long weekend getaway. This massive resort offers 2,500 acres of skiable terrain with 28 lifts, as well as tons of affordable ski chalet options. Courchevel 1850, in the French Alps, is THE ultimate luxury ski destination! Europeans know how to do Après-ski right and Courchevel does it the best, offering extravagant lunch parties, five-star resorts and world class dinning options. But it’s not all about the partying here. The French Alps offer extraordinary skiing. 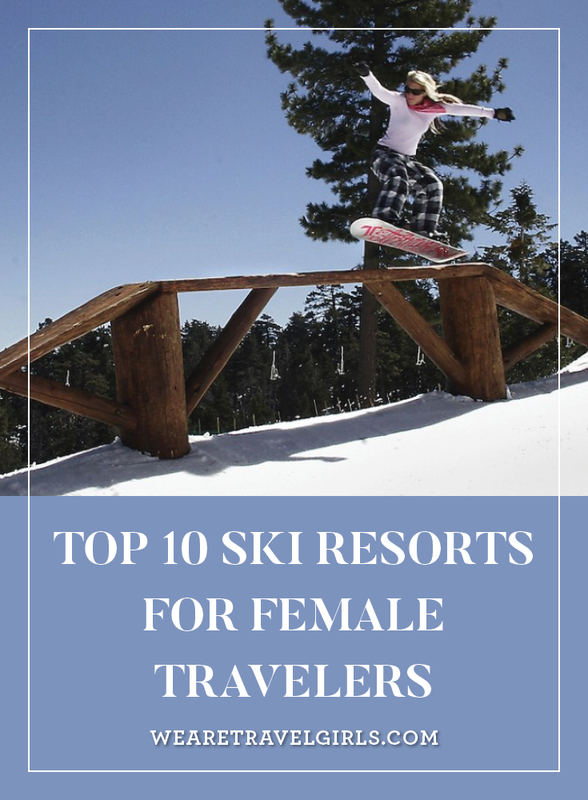 This is the perfect destination to for a fun ski weekend with your girlfriends. Vail sets the standard for ski resorts in North America. Established more than 50 years ago, Vail offers world-famous skiing, and five-star accommodations, attracting celebrities from around the globe. 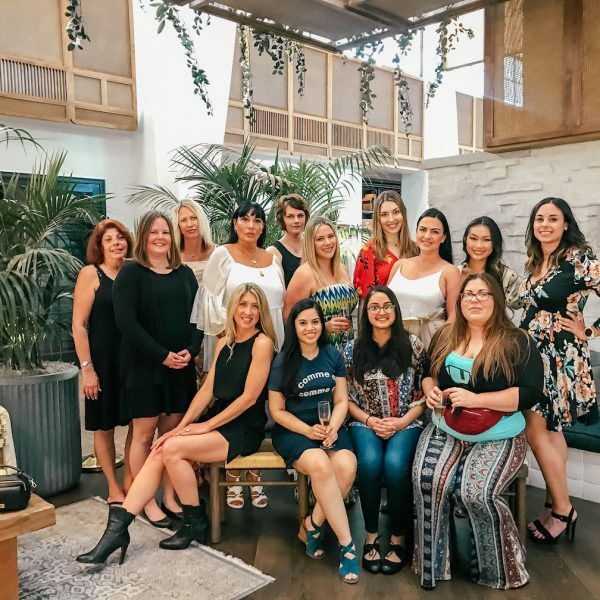 Vail is the perfect trendy town to enjoy a luxury ski trip with your girlfriends! Located in Olympic Valley, California, Squaw Valley Resort is one of the largest ski areas in the United States, and was the host site of the entire 1960 Winter Olympics. Squaw is the perfect destination for ladies looking to fine tune their skills as this mountain offers beginning and advanced snowboard parks, perfect for learning how to jump jumps or learning how to ride boxes and rails. And during the spring season the pool at midway is open, so you can enjoy cocktails poolside at the bar, surrounded by snow! What are your favourite ski resorts? Please share your own tips with our readers in the comments below! To receive our articles and reviews straight to your inbox Subscribe Here. I want to visit all these resorts. But first, I will go to Val thorens skii resort thru a geneva to val thorens travel.